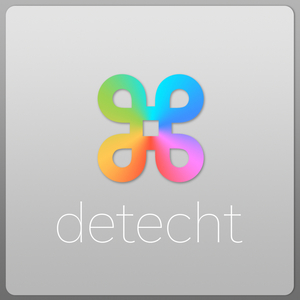 We found 1 episode of Detecht with the tag “itunes:technology”. In this weeks episode Lake, Nick, and Alex discuss the announcements from Apple's World Wide Developer Conference. Apple had a ton of announcements on the software and hardware side and the guys have a lot to talk about.